TBILISI, DFWatch–A leading member of parliament from the ruling Georgian Dream coalition is leaving in order to take the helm of the government’s Partnership Fund. 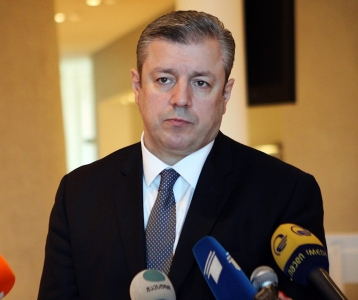 It is not yet known who will replace Davit Saganelidze as member of parliament. 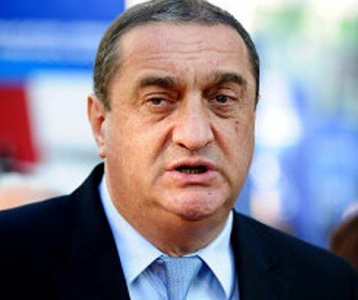 According to the party list, by which he was elected in 2012, it should be Edisher Toloraia, but he is not available because he was elected Gamgebeli of Zugdidi municipality in the June 2014 local election. Next on the list is Vladimer Achba, but it is not clear whether he will accept the mandate. 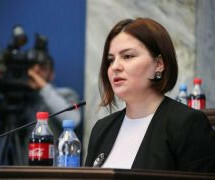 Saganelidze was leader of the parliamentary majority, a position which will also be vacant following his departure. 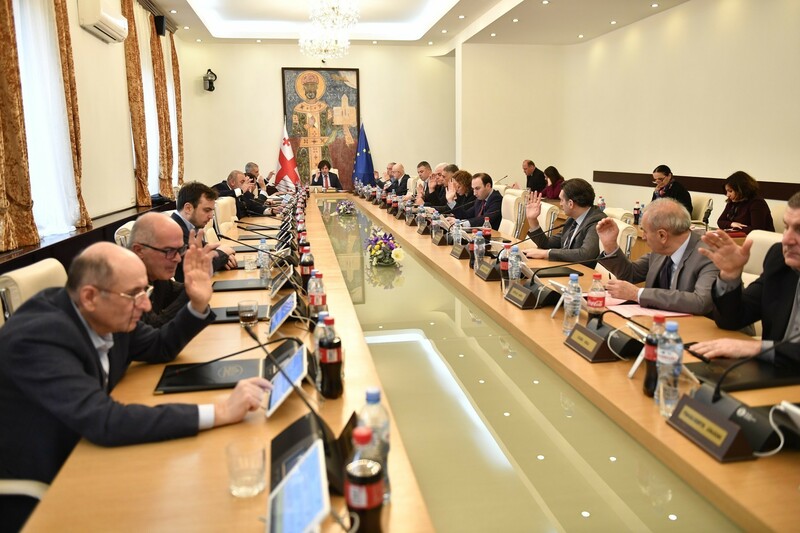 Discussions are underway about finding a replacement, and some of the names that have been pitched are Zviad Kvachantiradze, Gia Volski, Irakli Tripolski and Gia Zhorzholiani. 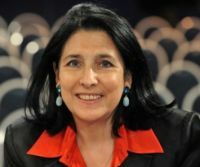 According to MP Eka Beselia from Georgian Dream, the consultations are still going on and the public will be informed when there is a decision. 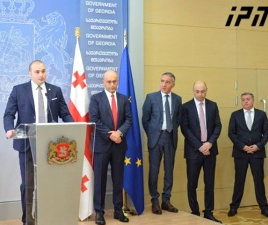 Yesterday, Prime Minister Irakli Garibashvili offered Saganelidze to chair the Partnership Fund, which he accepted. The previous chairman of the fund, Irakli Kovzanadze, was appointed as a head of the Finance Supervisory Council. The Partnership Fund was established in 2011 and is 100 percent owned by the government. The fund has more than 5 billion laris in assets and owns shares in Georgian Railway, Georgian State Electricity System, Telasi and other companies.